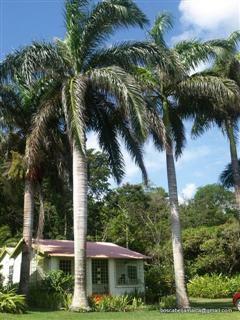 You will find what you are looking for at Edens Harbour Cottages in Boscobel. Just a short stroll brings you to the quaint one street beach town of Oracabessa, where you will find charming local eateries and Fire Fly, former home of James Bond author Ian Fleming; now and exclusive beach side resort. Edens Harbour Villas are less than a two hour drive from the Montego Bay International airport or 2 minutes from Boscobel Aerodrome which caters to smaller private jets. Edens Harbour at Boscabel combines the magic of a remote getaway with the convenience of a nearby highway. 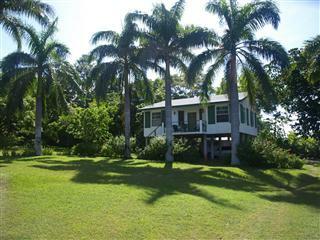 Come stay with us and you will understand why Edens Harbour at Boscobel is considered St. Mary's best kept secret!